Doctors looking for reasons not to prescribe an antibiotic may have found one in new research from Johns Hopkins Hospital. Researchers studied 1,500 patients admitted to the hospital whose treatment included antibiotics. It found 20% of the patients who received an antibiotic had an adverse reaction to it. And 20% of those who had an adverse reaction didn't need an antibiotic in the first place. Antibiotics have saved countless lives over the years. Before penicillin began to be widely used in the 1940s, people often died from common infections. But over the years, as more and more antibiotics began to be prescribed for humans and livestock, tolerances began to build in the germ world. Many bacteria can now withstand the effects of common antibiotics, rendering them much less effective. In recent years there has been a concerted effort to persuade doctors not to prescribe an antibiotic unless absolutely necessary. This latest study just adds to the growing evidence that antibiotics are not always benign, the researchers say. “Too often, clinicians prescribe antibiotics even if they have a low suspicion for a bacterial infection, thinking that even if antibiotics may not be necessary, they are probably not harmful,” said Dr. Pranita Tamma, director of the Pediatric Antimicrobial Stewardship Program at The Johns Hopkins Hospital. “But that is not always the case. 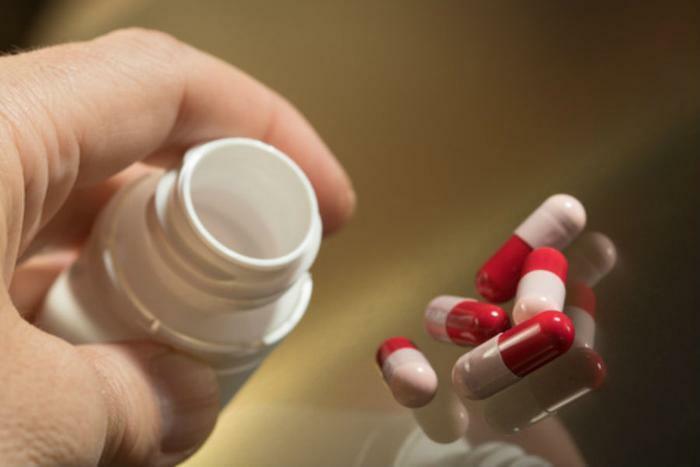 Antibiotics have the potential to cause real harm to patients." There were no deaths traced to any antibiotic side effects in the study, but the researchers said 24% of patients had to stay in the hospital longer because of the side effects. Meanwhile, pharmaceutical companies have been busy lately developing new antibiotics that are more effective against drug-resistant bacteria. Bloomberg News reported in 2016 that more than 80 pharmaceutical, biotechnology, and diagnostics companies had pledged to develop products to fight the threat of antimicrobial resistance. The Johns Hopkins study suggests one way to counter antimicrobial resistance is to stop prescribing so many of the older, less effective drugs. The Hopkins researchers concluded that 19% of the drugs prescribed in their study were medically unnecessary. Along with raising awareness about unnecessary prescribing among physicians, Tamma says the new research should also encourage patients to ask questions and understand the risks.